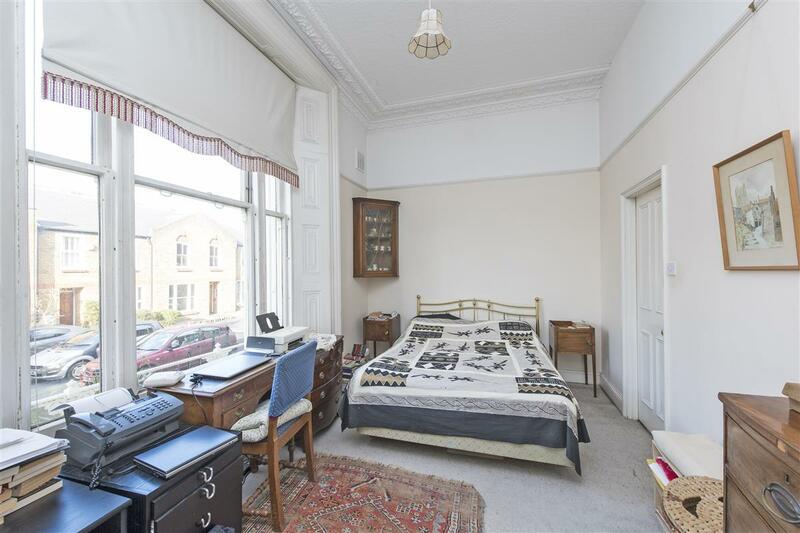 With imposing sash windows, high ceilings and period features throughout, this spacious two double bedroom flat comes to the market for the first time in nearly 34 years. 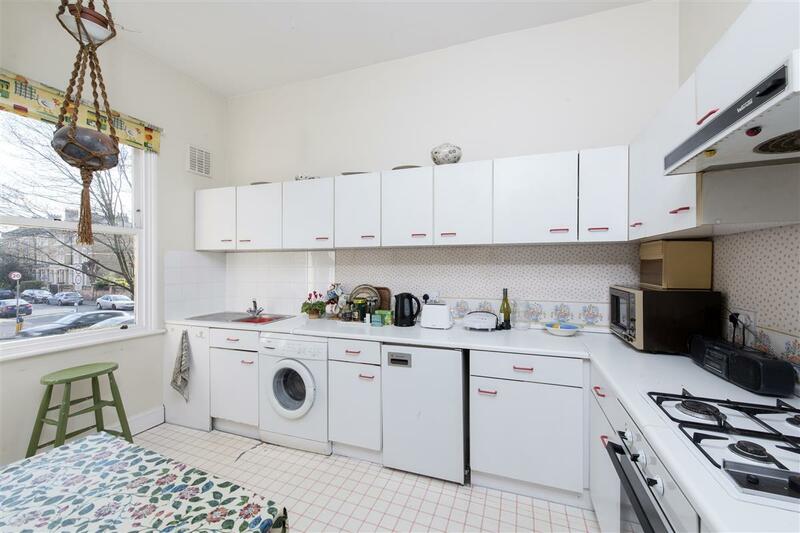 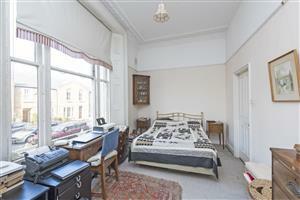 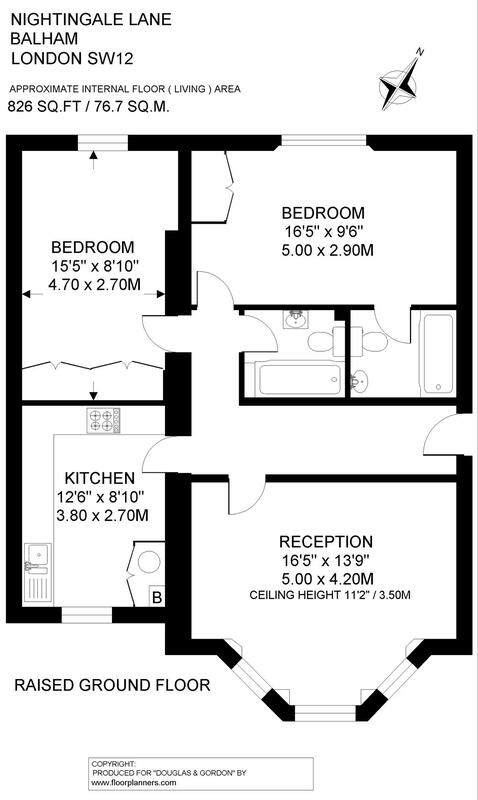 Both the reception room and separate kitchen are located at the front of the flat. 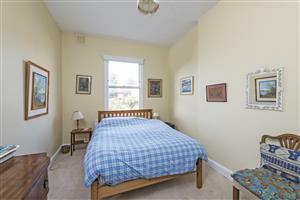 The main bedroom has built-in wardrobes, an en suite and a pretty aspect over the gardens below. 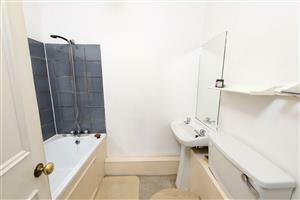 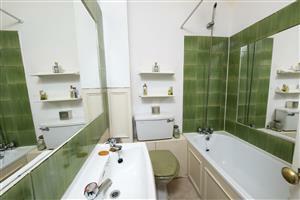 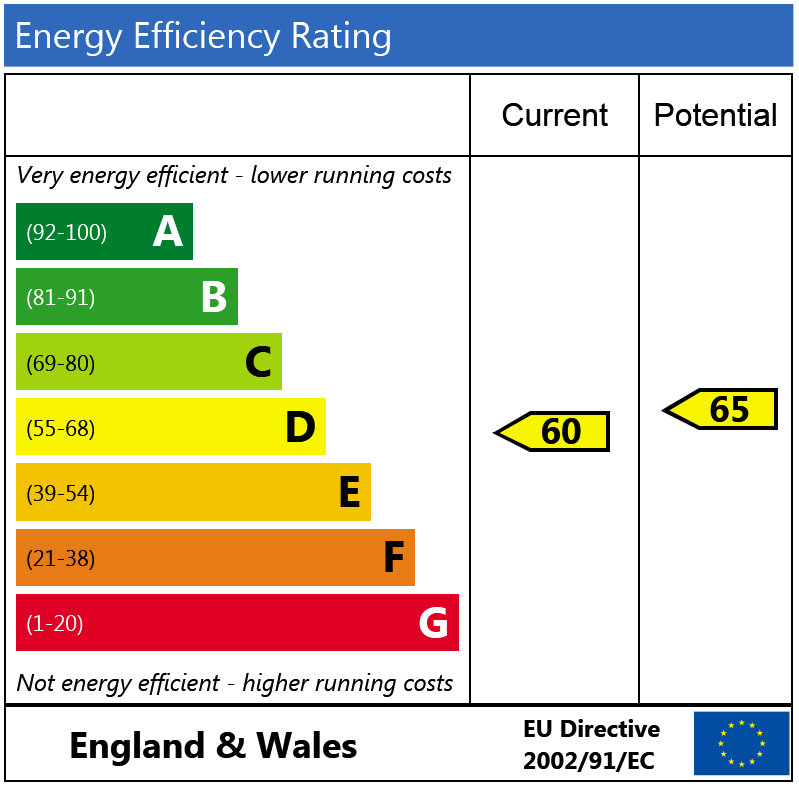 The second double room, also with built in storage, is serviced by the separate bathroom located off the hallway. 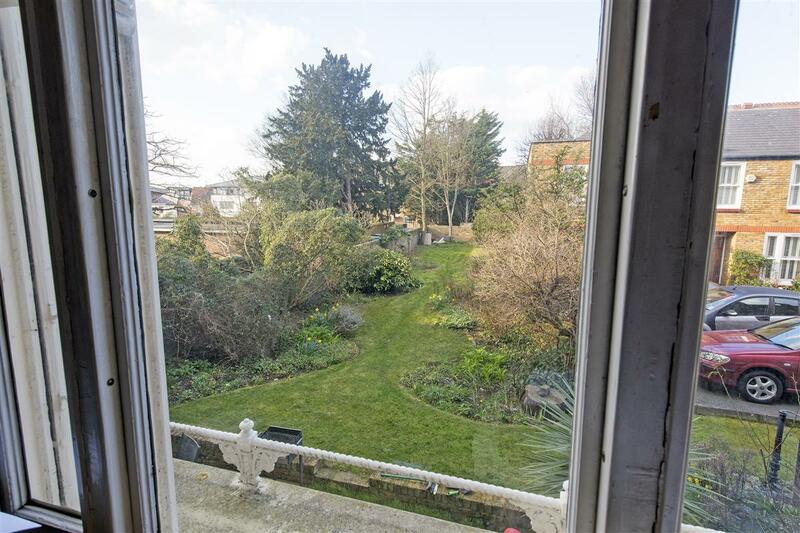 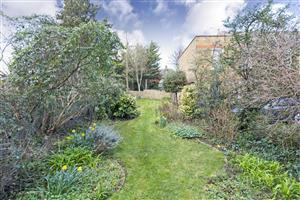 The property also has access to a communal garden. 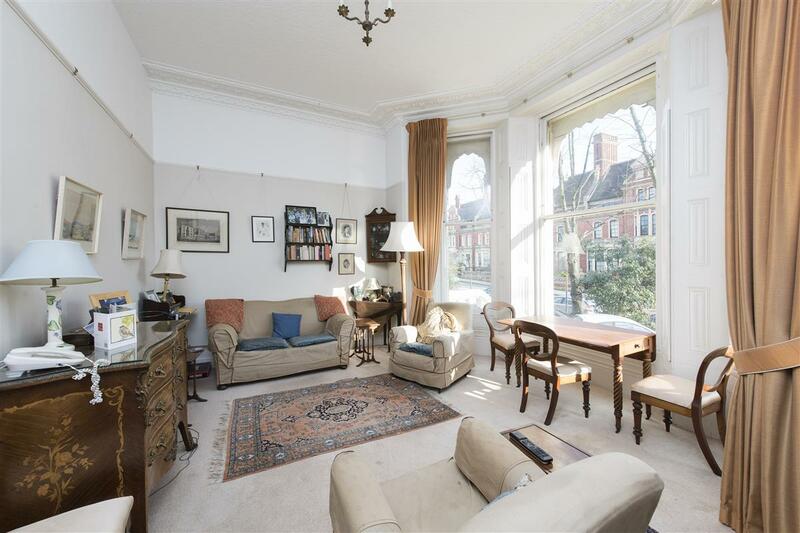 Set in an impressive Victorian building on the ever popular Nightingale Lane, the property is ideally situated for the increasing number of shops and restaurants on Northcote and Bellevue. 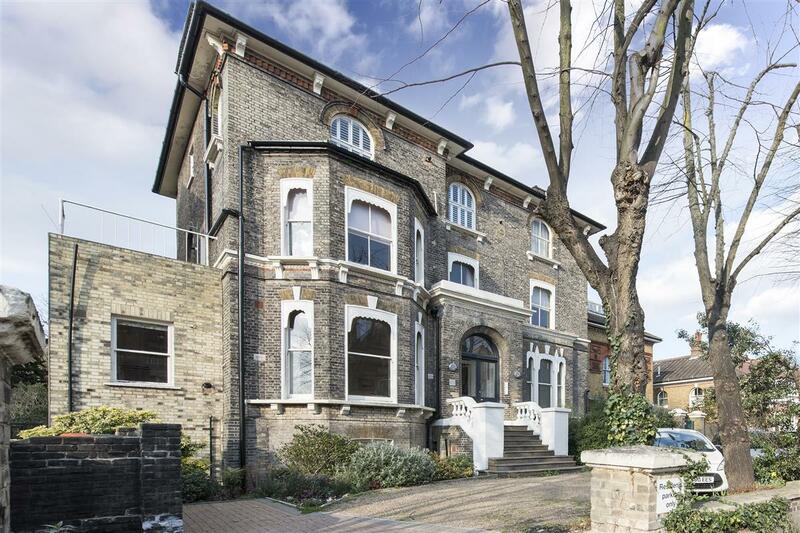 Access north of the river can be achieved from either Clapham South underground station (Northern Li ne Zone 2) or from Wandsworth Common mainline station that links via Clapham Junction to Victoria and Waterloo.